serving the medical community with us! 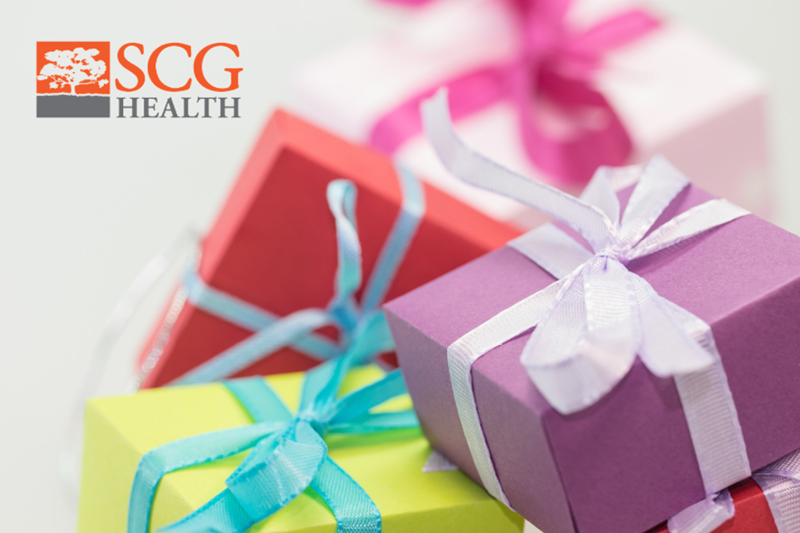 After 7 years, its time for SCG Health 2.0. Following an exhaustive survey of our clients, you asked for more access to Jen, and the experiences/thoughts in her brain. With a Jenius membership, you get both! 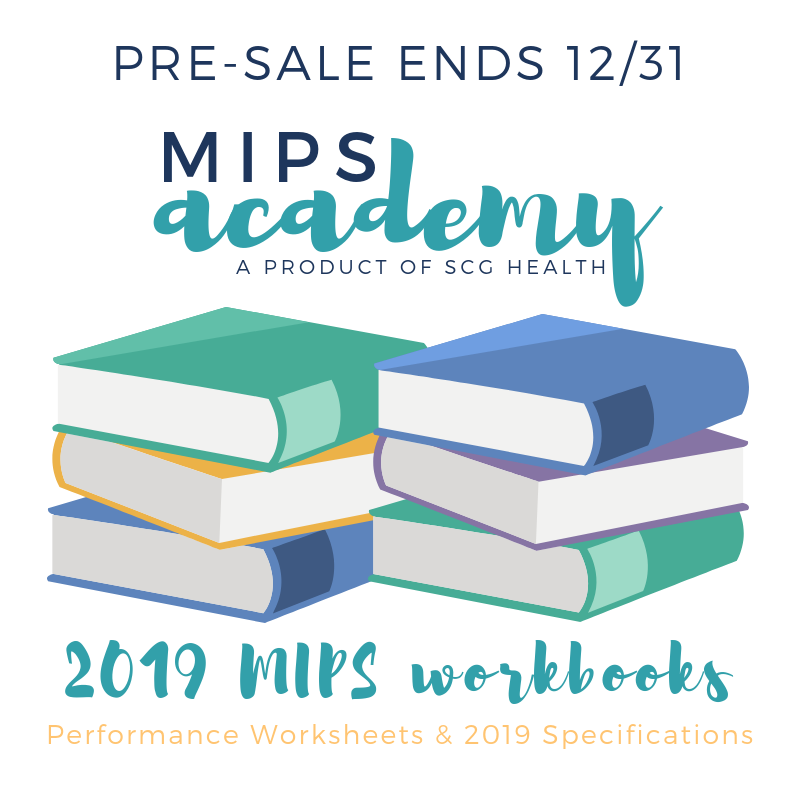 Any way you slice it, MIPS academy is the premier education resource on all things related to the Merit-based Incentive Payment System (MIPS) and MACRA implementation.